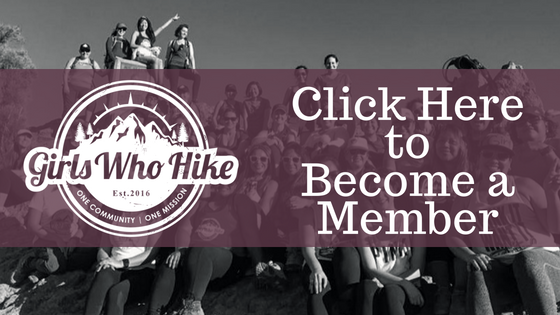 This Hike is led by GWH Ambassador Sierra Vickers! I tend to be a faster-paced hiker, so please consider your fitness level before signing up for this hike. I am happy to take breaks, but don't want to wait around a lot. I am training for the Trailblaze Challenge, so I'm trying to challenge myself, while I lead hikes, and I would love to have you come along to challenge yourself too! Dogs: Allowed on leash. BRING EXTRA WATER FOR YOUR DOG PLEASE! Trailhead Coordinates / Address: 33.16678, -117.05231 – Daley Ranch Parking Lot - 2740 La Honda Dr.